is a bureau for design and web development based in Berlin, teaming up with our clients to bring their projects and ideas to life in the digital world. Besides design and writing code, we love to give advice for realizing www projects, keeping all relevant things in mind, such as responsive web design and user experience, typography, content management systems and search engine optimization to name a few. 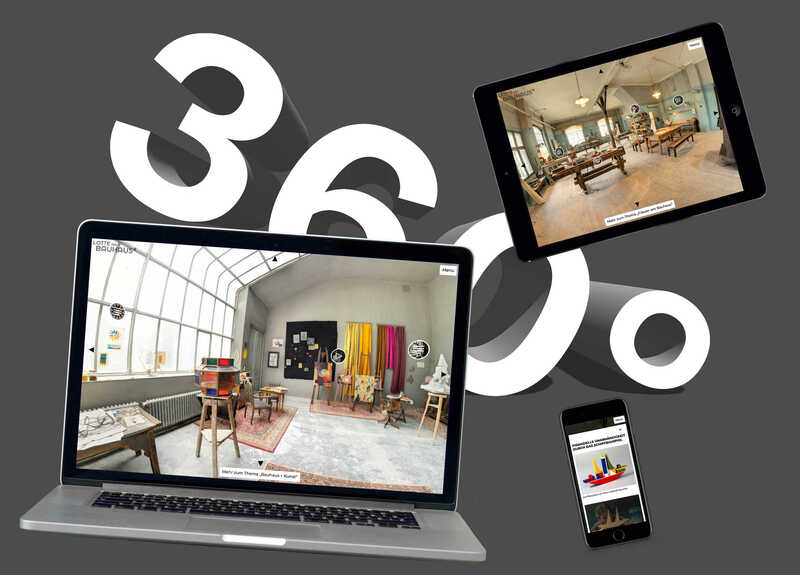 360° experience for German TV stations ARD/MDR. We designed and developed this web-special accompanying the TV movie „Lotte am Bauhaus“. 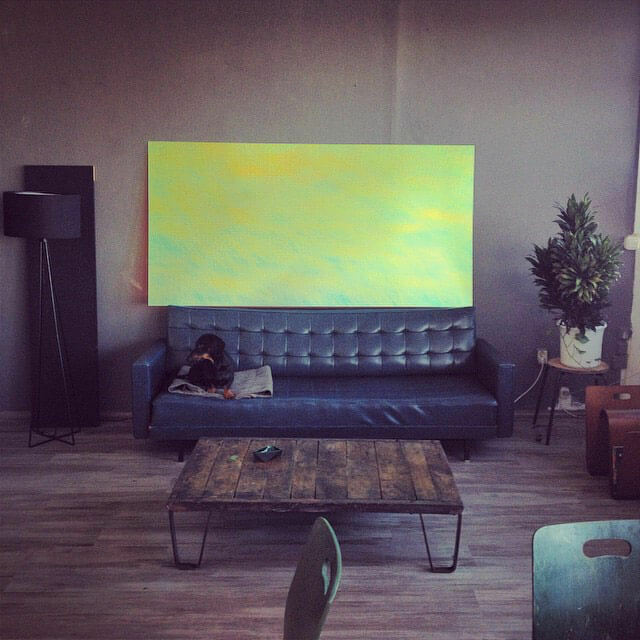 We developed this beauty in collaboration with Arndt-Benedikt for Frankfurt based art gallery Schierke Seinecke. 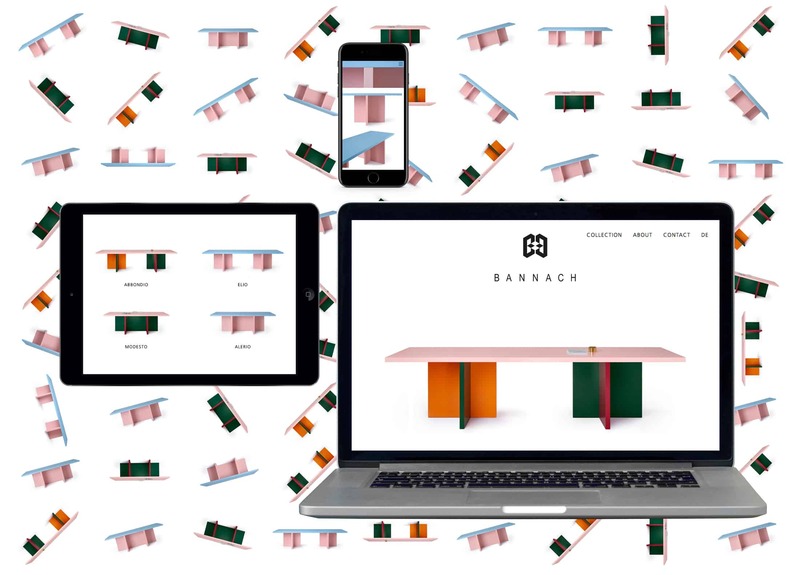 Moritz Bannach is a furniture designer from Berlin. 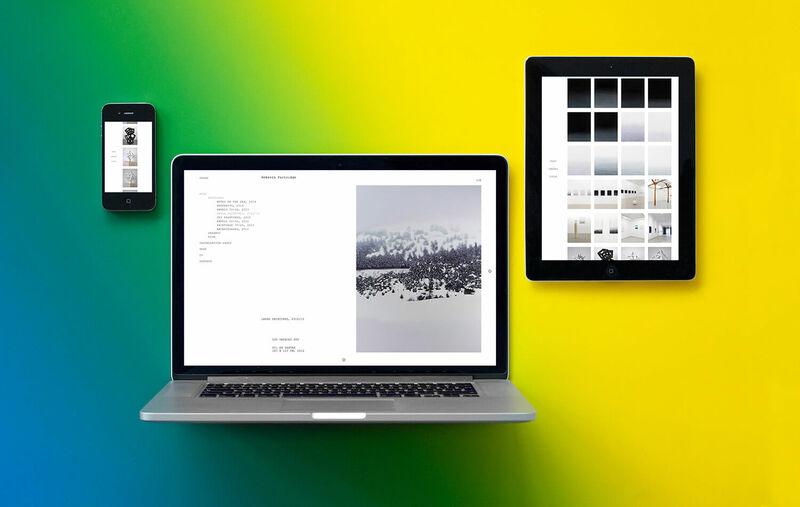 We teamed up with Männer&Müller and developed the code for this website. 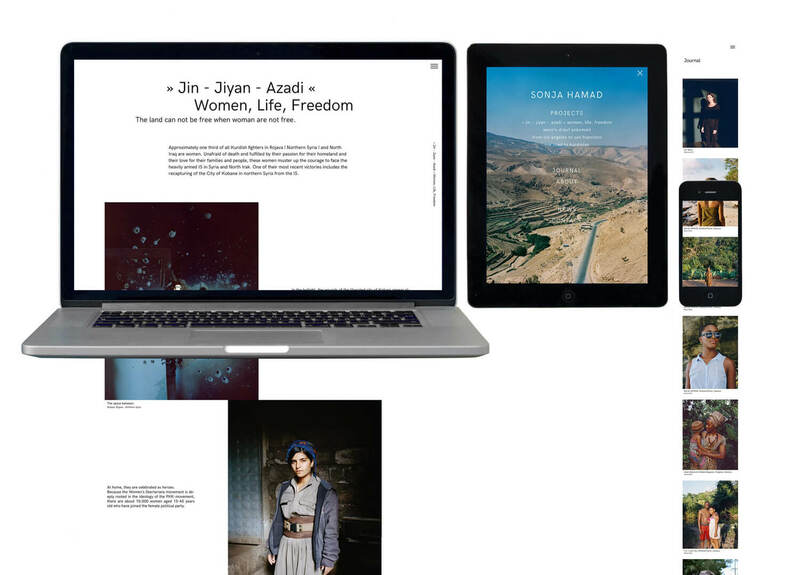 Design and code for the website of photographer Sonja Hamad. She is putting impressive courage into her work. Inspiring. 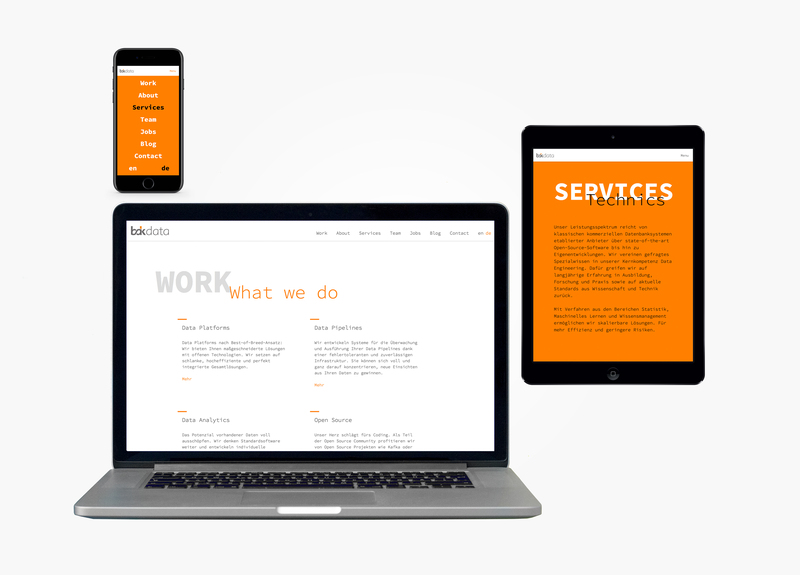 We designed and developed the website for Berlin based data engineering company bakdata. 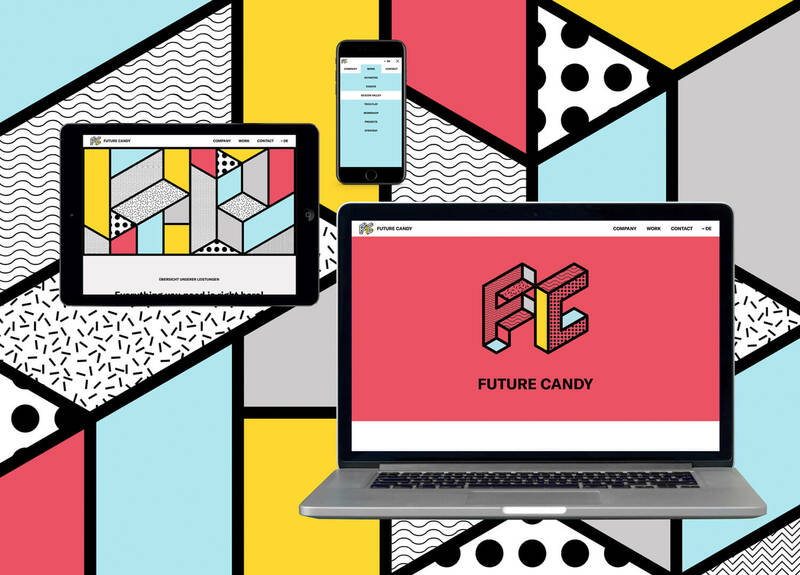 Teamed up with Arndt-Benedikt to develop the new website for Innovation Agency Future Candy. With the modular system in the backend, the client is able to individually fill and order the content blocks on each site. Website for graphic designer Bartholomäus Zientek. Great portfolio, great to work with, great website. 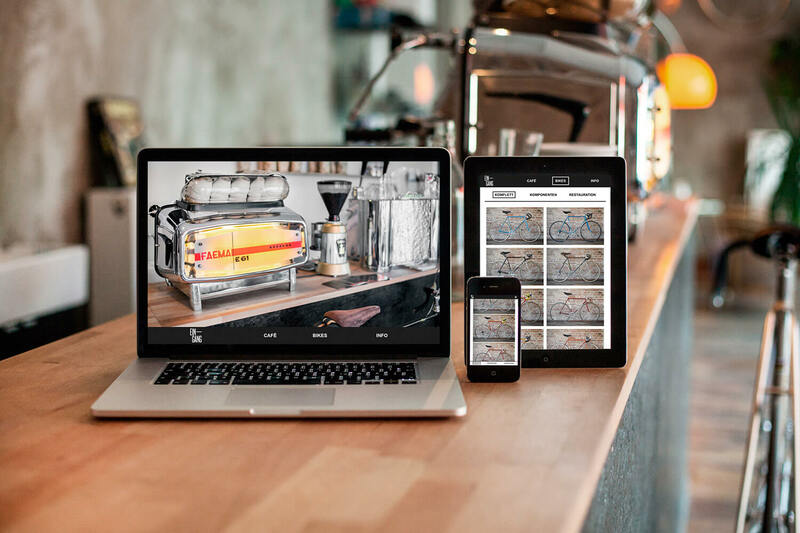 Webdesign and Webdevelopment for Nürnberg based café and vintage racing bike shop and workshop Café Eingang. We also shot some of the photos you can see on the website. If you’re in nuremberg, go visit Café Eingang and enjoy the great coffee and have a look at those beautiful vintage racing bikes. 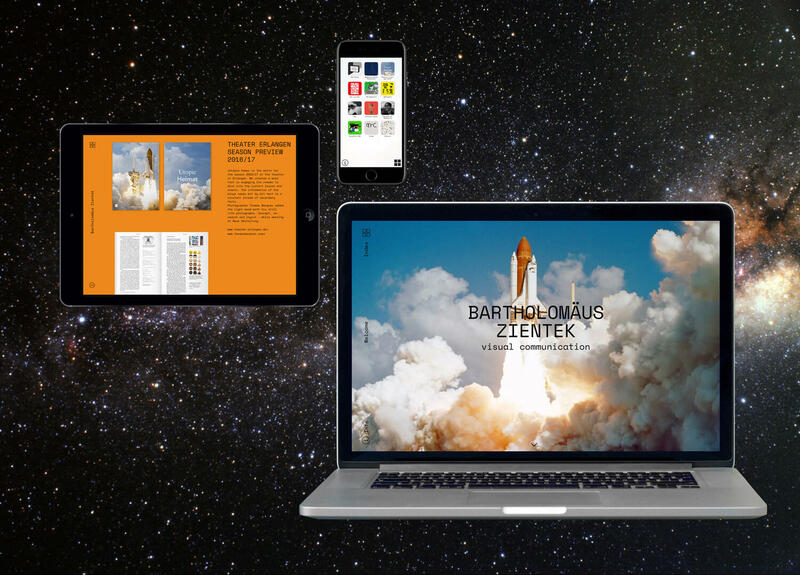 Responsive Website for Berlin based photographer Johannes Frederic Kühn. 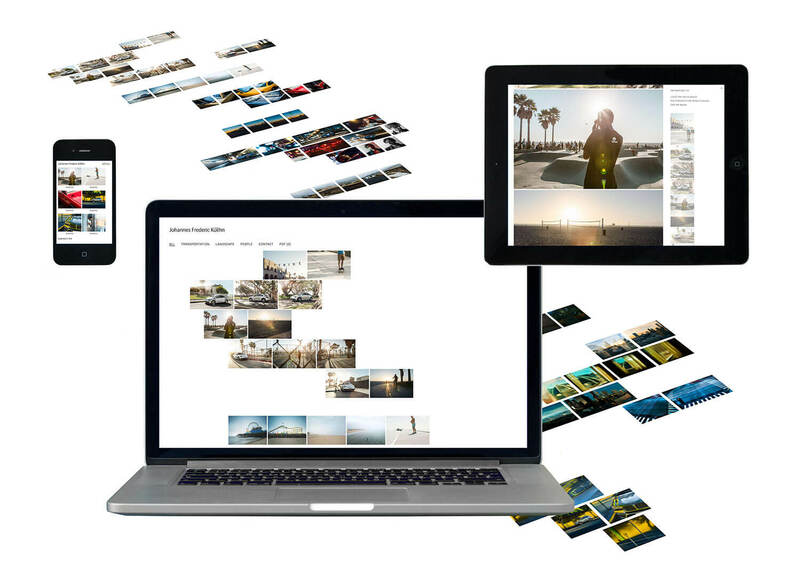 Especially the filterable photo-gallery and the possibility to select photos and print them as PDF are really cool features. 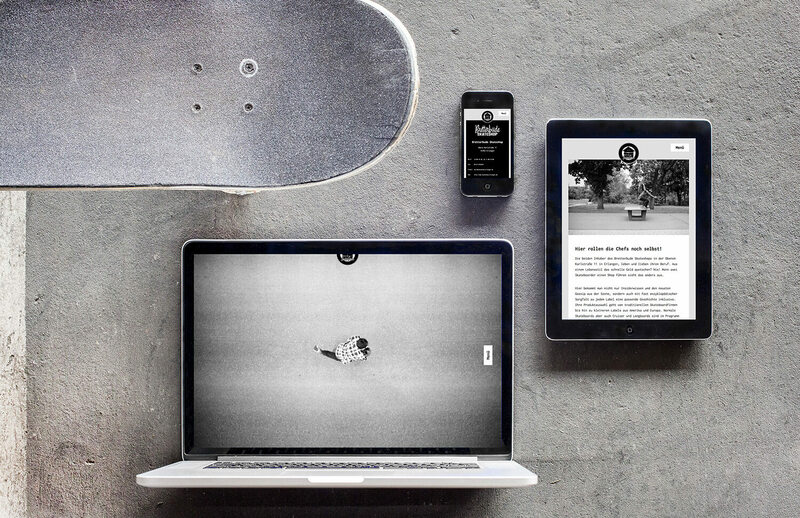 We are very happy that we got the chance to design and develop this website for Bretterbude Skateshop, filled with beautiful photos by Matthias Welker. 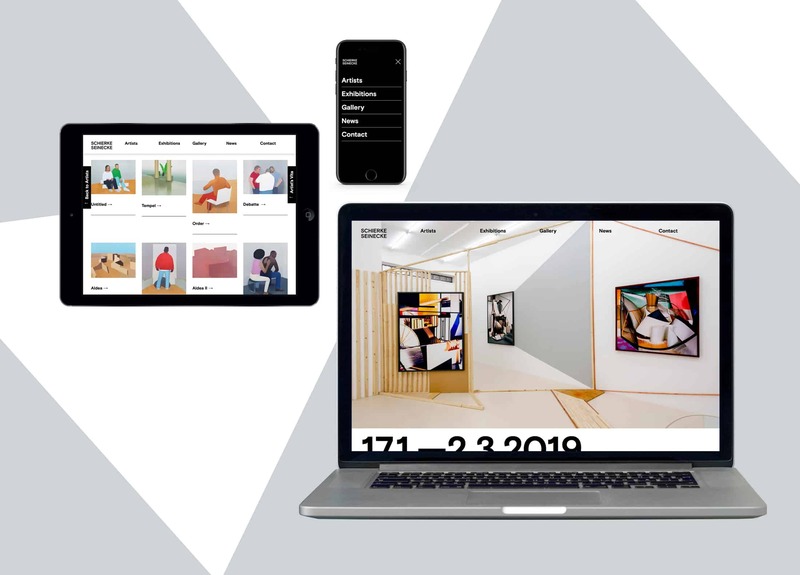 We wrote the code and helped on the responsive webdesign concept for this beautiful website from Berlin based artist Rebecca Partridge. Working on this project together with graphic designer David Benski was fun as always. We work on small and big projects with custom tailored teams for every task. Whether it’s a business website or webshop, portfolio, microsite, landingpage or what ever you could think of. Every project starts with a detailed briefing where you and us - the team - specify what is needed for the project. After that, we plan and start to bring the project to life with research, concept, design, development, tests and reviews. We work very closely with our strong network of skilled specialists to bring in their knowledge in branding, print, editorial design, photography and video. So don’t hesitate to contact us if you need help on a project that goes beyond the digital world. Contact us if you’d like to work together on a project, want to talk about the web, or just want to say hello.